AutoMatter.io becomes 1 of 14 contesting teams for AngelHack’s Global Demo Day 2016! After battling a resilient enemy, the flu, AutoMatter.io has been accepted into Acceleprise Cohort 6. 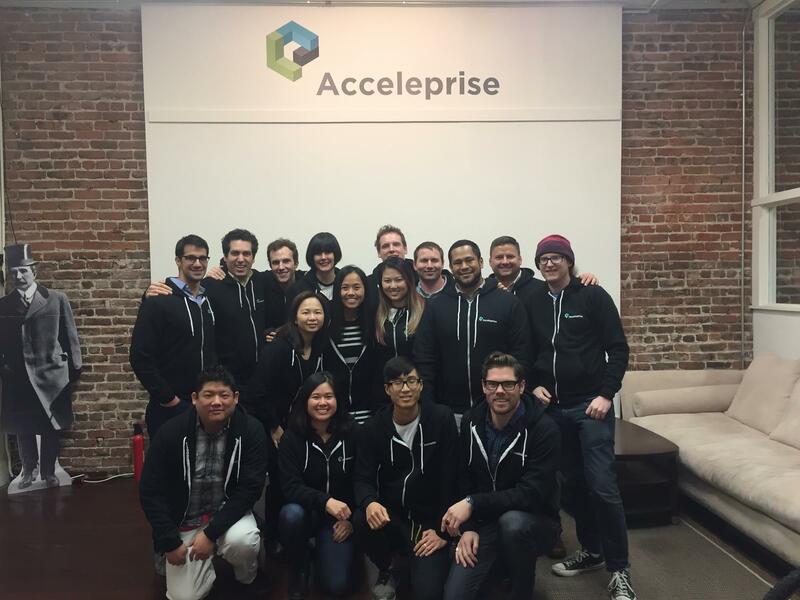 Acceleprise was one of the first SaaS focused accelerators and helped Allbound, Glassbreakers, Nova, and TalentIQ. AutoMatter.io will have a prescense in both Austin, Texas and San Francisco. 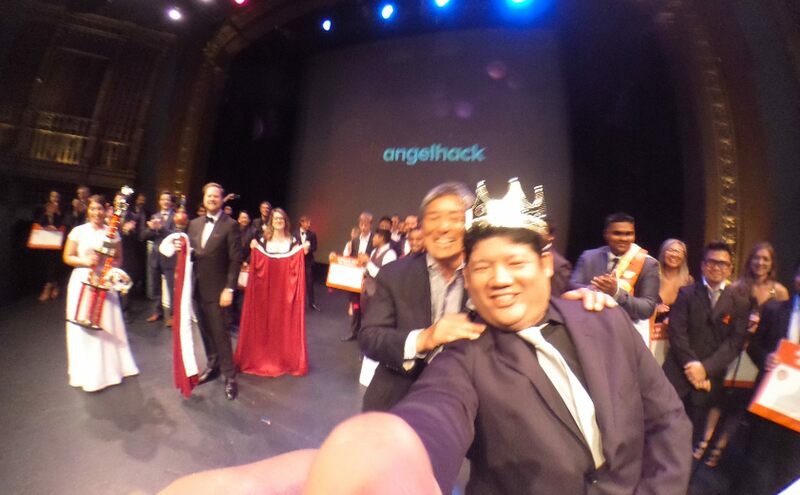 AngelHack secures over $100,000 in investment and interviews for HACKcelerator companies from all over the world including cities such as Jaipur, Cincinnati, Sydney, Sri Lanka, and Los Angeles at sold-out Global Demo Day (GDD). Bringing the top 1% of developers, designers and entrepreneurs together with over 300 investors, tech influencers, and top-tier companies in the San Francisco and Bay Area. “What a fun evening, what great companies! 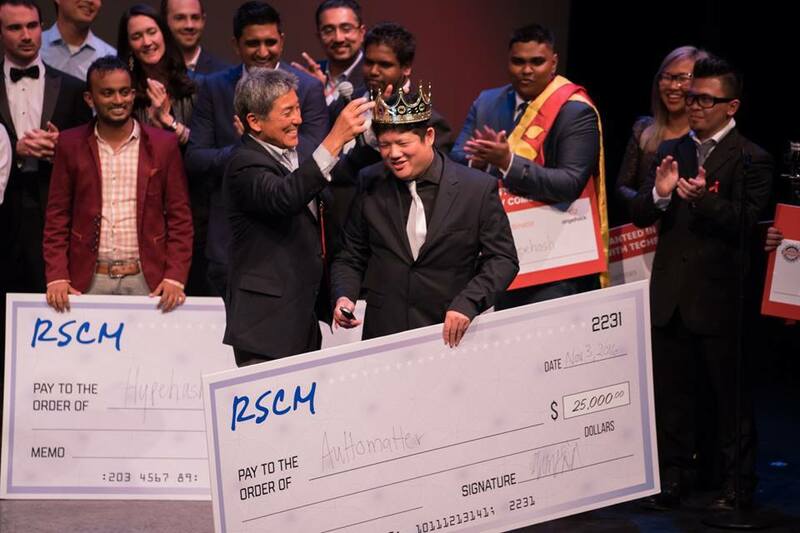 I consider it an honor to present the grand prize winner at this year’s Demo Day,” Guy Kawasaki said as he announced Automatter.io as the grand prize winner. A web platform for companies to automate business functions for customer support who walked away with $25,000 in investment, an interview with 500 Startups, and a meeting with the Brandery. A total of $75,000 was awarded by Right Side Capital Management (RSCM) to startups’ Automatter.io from Austin, Elev8 from Cincinnati, and AngelHack’s first-ever Sri Lanka participating team, HypeHash. HPE granted TxtMD from Toronto $30,000 in development credits; and, Bypass from Los Angeles received office hours with Tim Draper, Founder of Draper University. And, over half of the startups secured interviews and meetings with companies such as 500 Startups, Y-Combinator, Techstars, and the Brandery immediately following the event. “Tonight we saw a really high caliber group of global startups,” said Laura Kennedy, VP of Corporate Development at Techstars and GDD judge. “You should be very proud of what you accomplished, this was amazing, thank you, AngelHack,” another judge, Thomas Korte, Founder of AngelPad added. Companies from previous AngelHack’s GDD events have added $42 MM to the HACKcelerator portfolio evaluation, undergone major expansions and have been acquired by tech giants including Box and Google within months of the event. For more information about AngelHack’s 5th Global Demo Day, or the emerging startups from AngelHack’s HACKcelerator program, please contact Kelsey Ruiz at (415) 754-0261, or email her at: kelsey(at)angelhack(dot)com. AngelHack, a female-owned, female-majority company is the world’s largest developer ecosystem; helping to drive open innovation of tech products, platforms and brands with extraordinary smarts, scale and speed. Founded in 2011, and known as pioneers of global hackathons, AngelHack’s more than 100,000 developers, designers, and entrepreneurs in 72 cities around the globe compete to build, test and launch new solutions over the course of a weekend. AngelHack’s HACKcelerator program and other education initiatives connect ambitious developers with thought leaders and experienced entrepreneurs to help them become more versatile, entrepreneurial and successful as change-makers. AutoMatter.io becomes 1 of 14 contesting teams for AngelHack's Global Demo Day 2016! 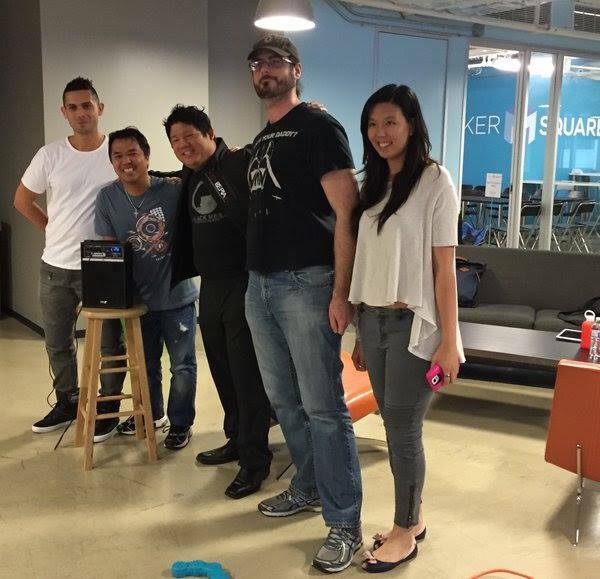 AutoMatter.io gears up to prepare for the final showdown in San Francisco and compete against teams around the world.